√ LED Display: This 3D drawing pen built in a LED screen. It directly shows the information like filament type and temperature for your reference during the using process. 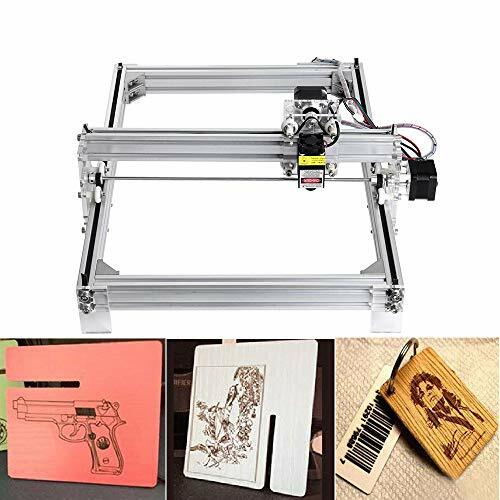 √ Equipped with 3D PEN Holder: Package comes with a 3D printing pen holder, so you can set aside the pen safely when pausing or not in use, so you won’t burn yourself or any surface. 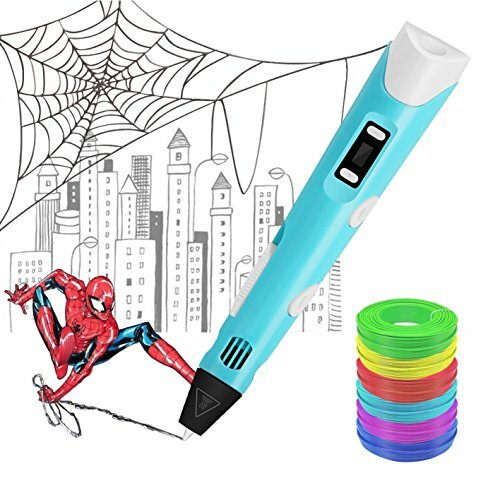 √ Create Memorable Family Memory: Enjoying this 3D drawing pen brings you happy family time. It is an educational toy for parents&children spend time together in playing and having fun. 1) Power the 3D printing pen. 3) Keep pressing the Load Filament Button, the Red indicator lights on. 4) When the Red indicator turns Green, preheating finished and the equipment can start to work. 5) Insert the filament into the hole, double click Load Filament Button. 6) Keep clicking the Load Filament Button until the material flows out from the nozzle. ❣ Please read the user manual carefully. ❣ Please power off and unload the filament after using. ❣ Children NEED to be use under the guardianship of adult. ❣ Choose appropriate temperature based on the type of filament you are using. ❣ During the process of using, DO NOT touches the nib and it’s near part of the 3D Pen. ❤ Fun for all Ages: 3D Pen is an ideal gift for your kids, your friends or yourself. Childhood is the best time to develop children’s potential. This 3D printing pen helps to train the children’s outsight, attention, imagination and creativity. It is also a great way for adults to relieve stress or cultivate interests, let alone person who is a designer, architect, artist or crafts lover will love it to create anything in mind. ❤ Organic Filament: This 3D Pen is compatible with both PLA and ABS. We provide 6 free bundles of PLA filament (random colors), totally 55 feet. More filament, more fun, brings your enjoyable drawing and creating experience. Our PLA Filament is produced from organic substances such as corn and sugarcane. This makes PLA plastic non-toxic and no unpleasant odor, much safer and comfortable than other 3D Pen filament plastics. ❤ Use Safely: The 3D Pen will switch to standby mode automatically when not use over 5 minutes. The 3D printing pen has a heat dissipation port, protecting user from scalding. Make use of advanced cooling technology, the filament is heated through the pen body, cooled down before it flowing from the nozzle, avoiding risk of scald. ❤ Handle & Use Easily: This 3D Printing Pen is designed with slim body and light weight. It is extremely easy to handle just like holding a normal pen; even kids can handle it in a breeze. Simply plug-in, heat up, and you are almost ready to go. 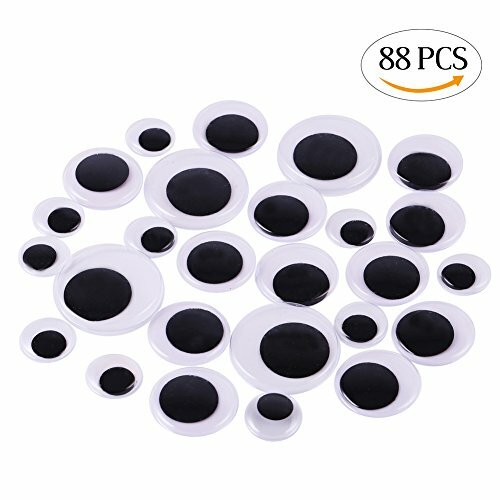 Great for kid’s arts and craft activities and scrapbooking.